Harness the power of an awe-inspiring Greek goddess with the powerful Shinola® Detroit 14K Yellow Gold Bolt Stud Earrings. 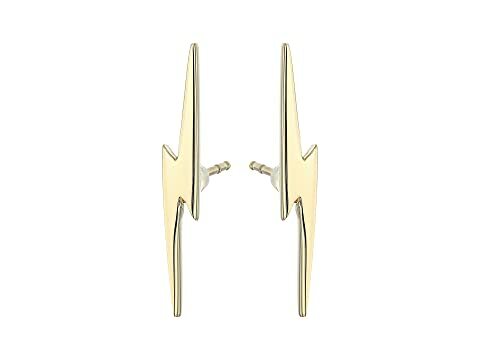 We can't currently find any similar items for the 14K Yellow Gold Bolt Stud Earrings by Shinola Detroit. Sorry!